Welcome to T.J. Shannon Construction, Inc. Turn your existing bathroom into your personal sanctuary. With T. J. Shannon Construction, there’s no need to choose between style and functionality. You can have the best of both worlds. Make the most of the space that you have. 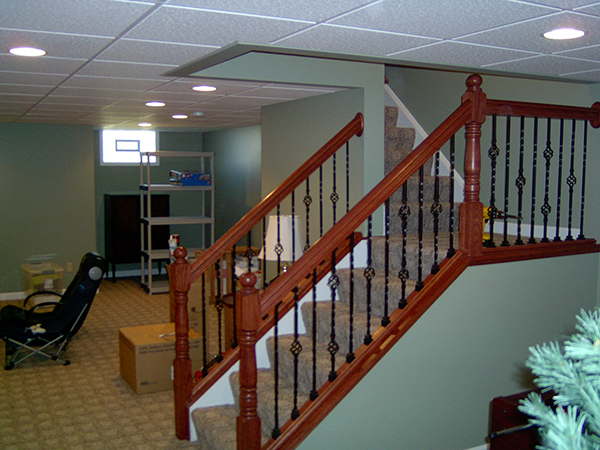 With T. J. Shannon Construction, turn your unused basement areas into living quarters, entertaining area, a hobby room, and more. The best addition is the one that looks like it’s always been there. T. J. Shannon Construction has the knowledge and experience to help you create the perfect addition for your home. We want to be the best remodeling contractor you have ever used and the only contractor you will ever need. We use only Quality Materials and Warranted Products and pride ourselves to have Superior Product Knowledge. Our customers know that they can expect Dependability, Quality Craftsmanship, Timely Production, and most importantly Integrity. 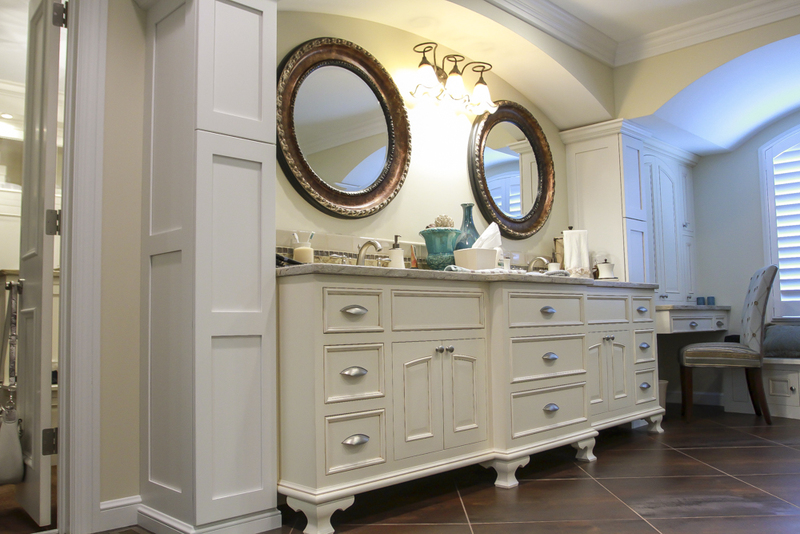 Let us help you with your next kitchen, bath, finished basement, addition, or remodeling project. Everyone shops price. It's Quality and Service that really matter. Copyright © 2019 T.J. Shannon Construction. All Rights Reserved.